You can find the Bay of Rays in our Urban Jungle exhibit, housed within the warm, tropical environment of the giant botanical house. 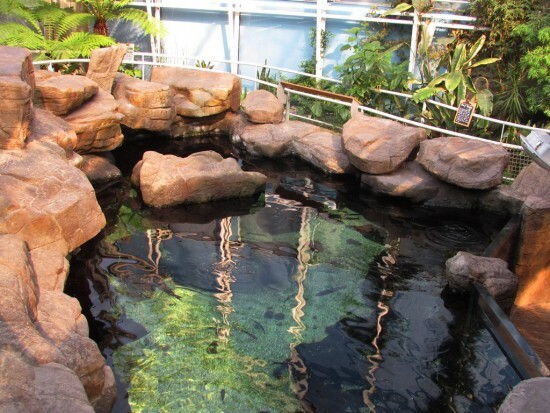 Why not take a leisurely walk on our pathway that overlooks the aquarium? The display is open-topped and is home to several special types of ray, including common stingray, thornback rays and painted rays. You’ll also see some wrasse and thick-lipped grey mullet. 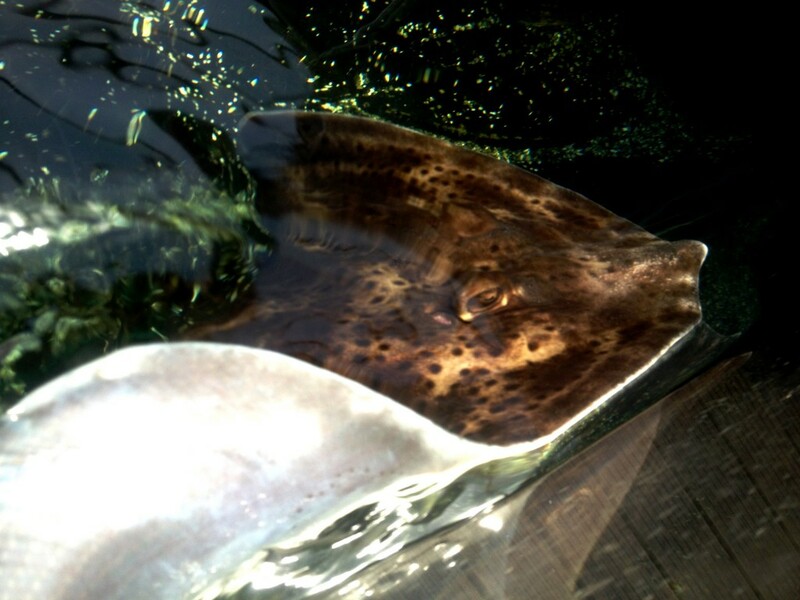 Our rays are naturally inquisitive creatures, and will likely take as much from observing you as you do observing them. A little fact: stingrays are quite closely related to sharks. Both belong to the same cartilaginous group of fish. Instead of being made up of bones, these groups are supported by skeletons of cartilage. You can learn more about these incredibly graceful movers at our Bay of Rays talk, held everyday at 1pm. Rays are pretty interesting to us. If they interest you too, there are discounted tickets for those who buy online. You can find out more here – hope to see you soon!